I’ve written about Fad Diets before. 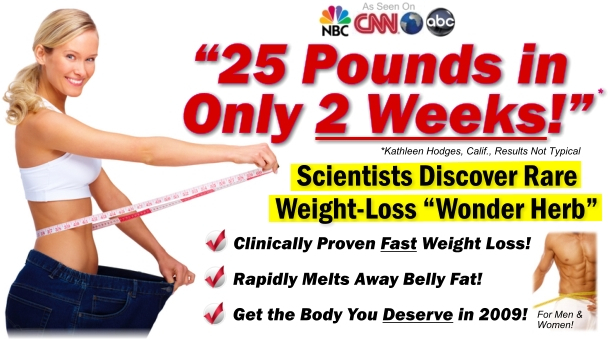 These diet ads promise “FAST” weight loss and pills for “rapid weight loss.” As a culture we are impatient. We want to see immediate results. I fall victim to this as well–if I don’t see fast results, I lose steam. I was lucky to see results when I was trying to lose my weight or who knows if I would have stuck to it? These fad diets promise big. Lose 5 pounds a week! 10 pounds a week! But is it healthy? No. 1 Pound of Body Fat = 3,500 calories. In order to lose weight, a person needs to burn more calories than they eat. This does NOT mean starving yourself. 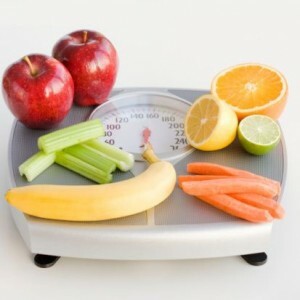 The healthy way to lose weight is to lose 1-2 pounds a week. Did you know it takes 21 days to change a habit? Losing weight safely is about creating a new healthy eating plan and a workout routine. Stick with it for at least 21 days and see if it becomes a new habit. For me, eating healthy and working out out has become such a huge part of who I am it’s easy to do. I don’t even think about it. I just do it. Readers email me asking for advice on willpower and how to resist food. I wish I could stress how important HEALTHY HABITS are. This topic has come up again for me because of the new season of The Biggest Loser. I’ve previously ranted about how unhealthy I think it is for people to lose so much weight each week. I am so curious about contestants after they leave the show and what percentage of them gain it back? Supposedly 95% of dieters gain back the weight. Why? Because they were impatient and wanted quick fixes or they did not change their bad habits. Losing weight too fast is a recipe for failure. Studies show that losing weight slowly and in a healthy way is the key to keeping it off for good. So what happens when we lose weight too fast? Our skin is elastic. Losing a lot of weight will result in loose skin, no matter how hard you work at toning it. The older we get, the less elastic our skin is. It will be most noticeable in the arms and abdomen area. Losing weight slowly and in a healthy way will cause the skin to tighten up and the hanging skin will be less. Exercise is the perfect way to tighten skin and avoid loose skin. Often this requires cosmetic surgery to remove the extra skin. Thankfully that picture above is not me…I recently wrote about my “Operation Awesome Abs.” After losing over 100 pounds my goal is to tighten up my skin. Thankfully it’s not too loose. I don’t think I need to turn to plastic surgery to tighten up. Good old fashioned crunches might be the answer (we will see). When your body doesn’t get enough nutrients through your daily food intake, it eats away at muscles for energy. Losing muscle mass from unhealthy dieting causes your body to go into Starvation Mode. It also means once you start eating a normal diet again, the body will pack on the pounds and try to store it. The body does this on purpose. It slows down the resting metabolism (basal metabolic rate is the amount of calories your body burns when at rest), in order to avoid expending energy. Your body will strain to save calories, preventing weight loss and even harming your metabolism’s natural functions. Losing weight in an unhealthy way can damage our brains, liver, kidneys and hearts. It can also cause a weakening of bones and can lead to osteoporosis. This can lead to stress fractures for runners. Our body is made up of about 65% water. Often times losing weight fast means the body is losing water weight instead of fat. This can lead to dehydration. 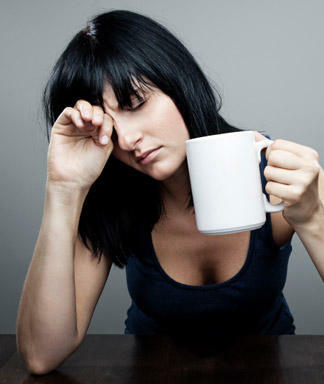 Not fueling your body properly will lead to fatigue, lethargy and crankiness. As a runner, I’ve had to learn the proper ways to fuel my body before working out. If not done right, runner’s “hit the wall” or “bonk.” This means they run out of steam and their body can no longer continue that activity. 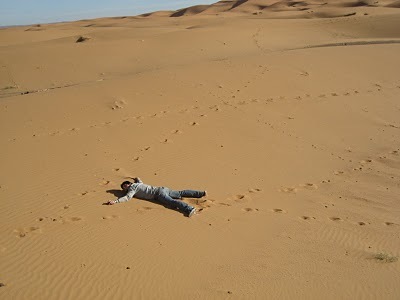 Perhaps the legs are heavy and slow, the heart is racing, the runner feels exhausted. Losing weight through fasting is starving the body. Period. What happens when you start eating again? The weight is packed back on. Not learning the healthy habits of eating RIGHT doesn’t change the old habits of eating WRONG. When I was trying to lose 100 pounds there were many weigh-ins where that number did not budge. Or I lost 1 pound that week. It was frustrating and often discouraging but I kept at it. At least I wasn’t gaining! I am sooo glad that I did not give up. I am glad now that I took my time to lose the weight RIGHT so that I had a better chance of keeping it off. QUESTION: How long did it take you to lose weight? How long have you kept it off? I lost 60lbs in 2 YEARS! Ha ha, talk about slow, considering one guy on last night’s BL lost 41 pounds at the first weigh-in! As you said, the difference is that because it took me 2 whole years change my lifestyle I hardly noticed the changes I was making. I know I used to eat McDonald’s and Cinnabons frequently, but over the years have turned my habits upside down. I am now so used to eating healthy, whole, unprocesssed foods I can easily say I would NEVER seek out either of those anymore. I just don’t miss them. Me either, Irene. My lifestyle has changed too much. And it took me 2 years to lose 100! I lost 90 pounds in 6 months. I also developed gallstones because of such a low fat diet. I had my gallbladder out and now I have issues with my digestive system that make life more difficult. Thank you for sharing your story. It sounds like it wasn’t worth the pain. I lost 80lbs in about 18 months. I have been at a plateu for a few months. I am still wanting to lose about 10lb more. I wrote about this on my blog awhile ago b/c I have had a few friends that used the “fast” appoarch. Did your friends keep it off? It has taken me 8 months to lose 50 lbs., and I want to lose another 50. That’s right at about 1 lb. a week. Sometimes I lost more, sometimes I lost nothing, and a few times I’ve gained a pound or 2 back and had to lose them again. I don’t regret it. I don’t starve myself, and while I try to stay right on track with my calorie intake during the week, I’m a little more lenient on weekends. It works for me. Hopefully I’ll have lost a full 100 lbs. by this time next year!! It sounds like you are doing it the right way! Keep at it! And tell me your success story when you reach your goal. Pingback: Seven Deadly Sins of Fitness #4 - GREED | Fitness Fundamentals - My Way!Fitness Fundamentals – My Way!